The opportunity I’ve been hoping for! All too often over the past few years, I’ve been unable to share photos of ‘work in progress’ here on my blog because the projects have had to be kept ‘under wraps’ … usually because they were destined to be competition entries. 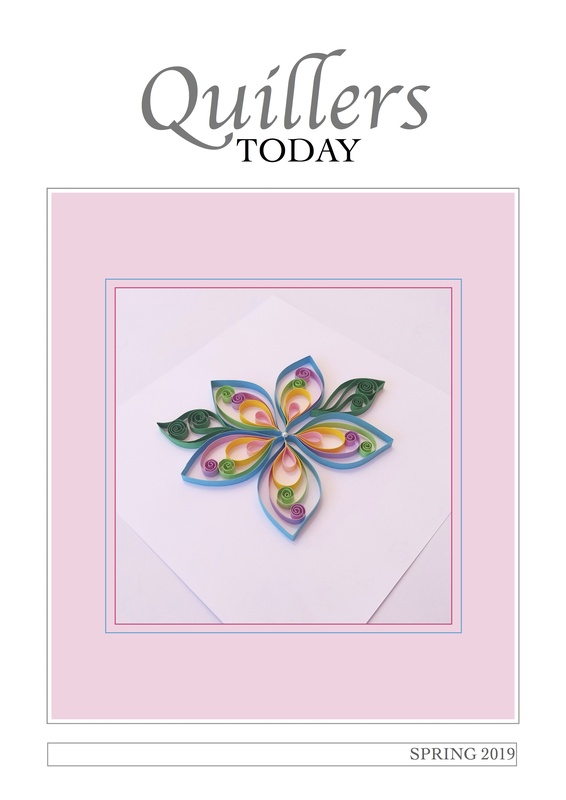 I very much enjoy entering competitions staged by The Quilling Guild (and other organisations I’m connected with such as Taunton Flower Show), but I love my blogging too – and now, finally, I’ve got a new objective in view that I’m able to ‘go public’ with right from the start! I have been invited by Freda James, the owner of Gallery Fifty Five (in Hartley Wintney, southern England) to submit a collection of framed quilled/collage artworks for display in her Spring 2017 Exhibition, where I will be introduced as a Featured Artist. This means I now have twelve whole months in which to work on creating the pieces that I plan to exhibit (and hopefully sell! 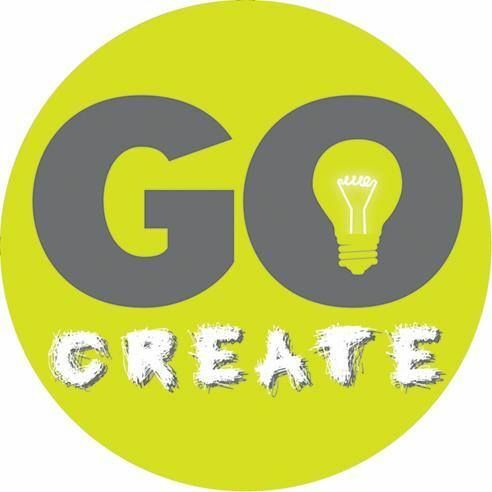 ), bringing me exactly where I want to be in terms of featuring my activities publicly on this blog and perhaps even enhancing my reputation as an aspiring artist. It features cut-out sections of various background papers on a black background, embellished with quilled shapes and bordered with ‘sandwiched’ lengths of bundled quilling strips … all linked together with a network of the quilled tracery that I’ve been developing in recent months, and which has already been featured in several of my earlier posts this year. Once the competitions are over, this particular collage is going to be the centrepiece of my 2017 exhibit. 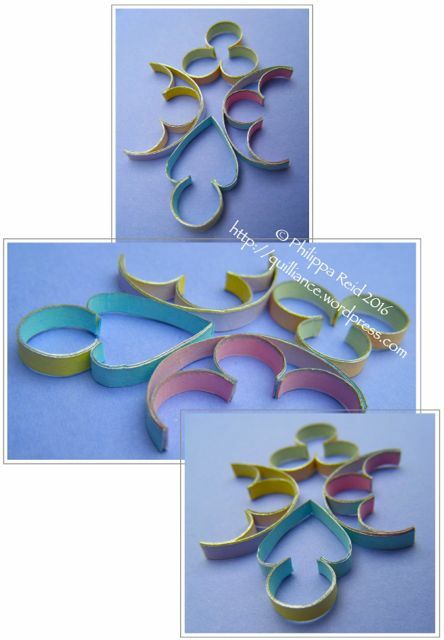 I’m really excited by the potential for these tracery shapes in quilling, echoing the wonderful curved and intersecting patterns that are found in gothic-style stained glass window architecture. Now I have the opportunity to develop them fully and explore their potential in some ‘proper’ art pieces. The initial results are quite pleasing, I think. I obtained these pastel-coloured strips privately, but will be happy to share details of the supplier on request. I also plan to do lots more work with the wonderful solid gold/gold edged and solid silver/silver edged strips from JJ Quilling Design that I now have in my stash and which have brought me the closest I’ve ever been to feeling that I’m actually working with precious metals. 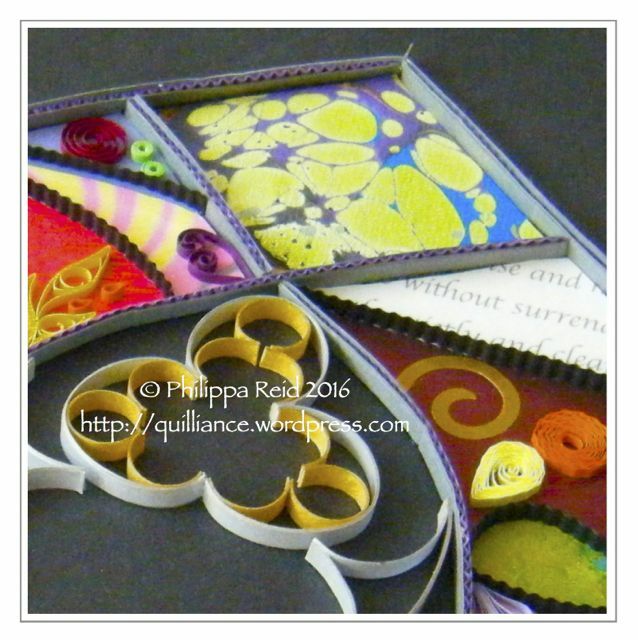 Right now, I’m starting to put together my next piece in which quilled tracery will be featured centre-stage … and I’ll definitely be sharing it here as the work progresses. Maybe there are some potential buyers out there who are going to like what they see – well, you never know!! I’m so happy for you Philippa. It’s wonderful to have your ‘art’ appreciated like this. Your dedication and vision and your ability to ‘think outside the box’ is excellent.